Good shoes are a non-negotiable part of every wardrobe. Whether your feet are little or large(r), or somewhere in between, they need some comfortable housing to allow you to happily and freely move around all day. And, needless to say, we much prefer our shoes super cute! 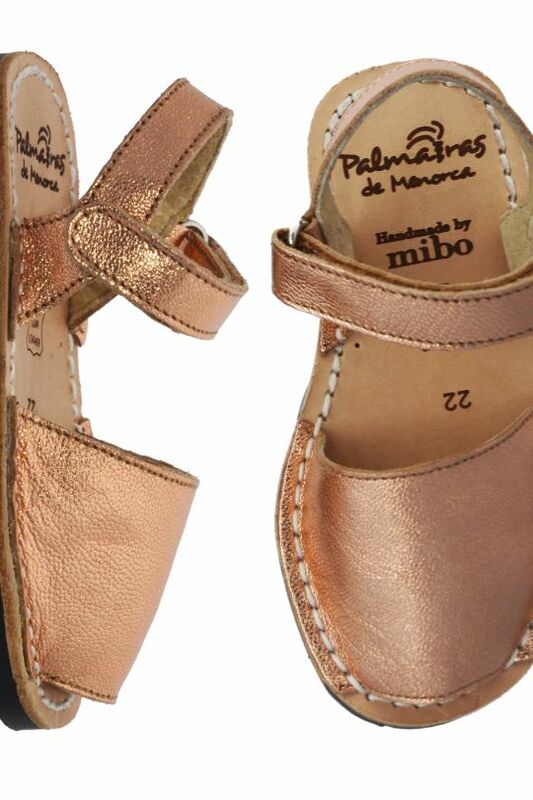 When it comes to sandals, we are big fans of Menorcan Avarcas – perfectly simple, and offering just the right amount of support – and we especially love Palmaira Sandals De Menorca’s range. Each one of their shoes is lovingly handcrafted from ethically sourced materials using traditional methods on the Balearic Islands. Their shoes are made in the local community, supporting artisan craft, and carry the 'product of Menorca' stamp guaranteeing their authenticity and quality, honest creation. What makes this collection even more fabulous is the sheer variety of colours and options available in all sizes. The same, perfect, style can of course be found in classic, easywear shades such as tan, navy and fawn - and loads of other colours too. And then for mamas, there is a huge range destined to make more of a statement -- for a fashion forward twist choose from a wide range of textured fabrics and gorgeous leathers, like bright block neon, animal prints, metallic leathers and monochrome patterns. What we really we love that there is almost as much choice for littler feet! Palmaira’s collection starts at a tiny size 16 (a soft, pre-walker version) and goes all the way up. The gorgeous ‘mini and me’ collection includes options perfect for both mothers and their children (twinning, glitter! ), and there are sweet prints especially for little people too. These are shoes for boys as girls. Palmaira Sandals is the creation of two sisters, Lisa and Tracey, together with Lisa's Menorcan partner, David. Having lived in Menorca they have worked, played and partied in traditional Menorcan sandals for years. It’s a family affair – and with a mens’ range this brand have the whole family covered!